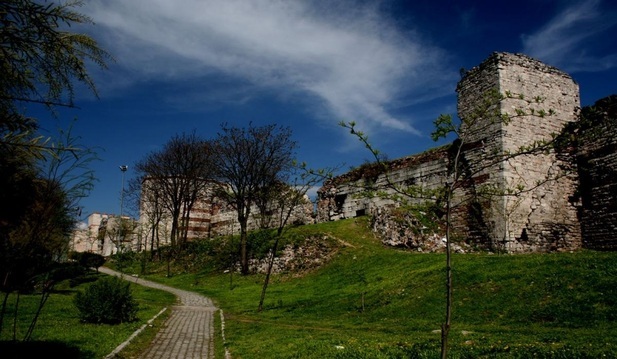 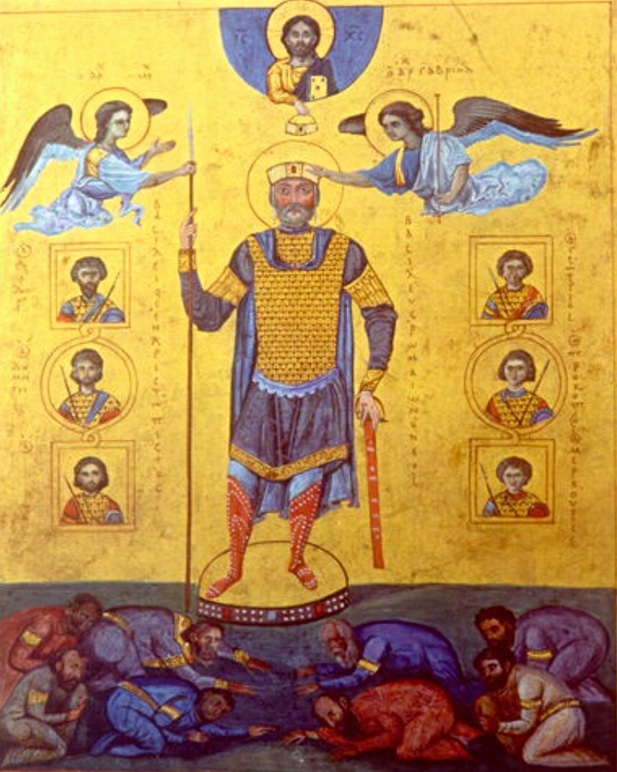 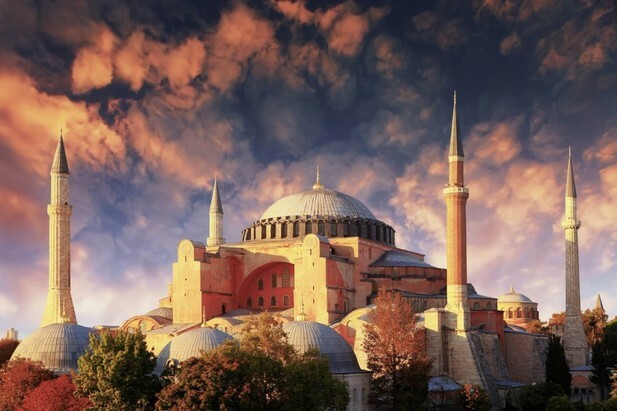 "The Byzantine Empire, also referred to as the Eastern Roman Empire and Byzantium, was the continuation of the Roman Empire in its eastern provinces during Late Antiquity and the Middle Ages, when its capital city was Constantinople (modern-day Istanbul, which had been founded as Byzantium). 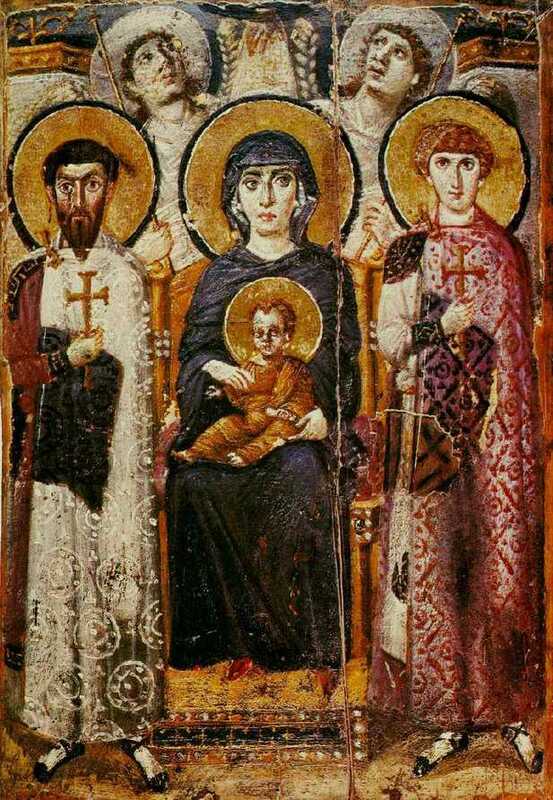 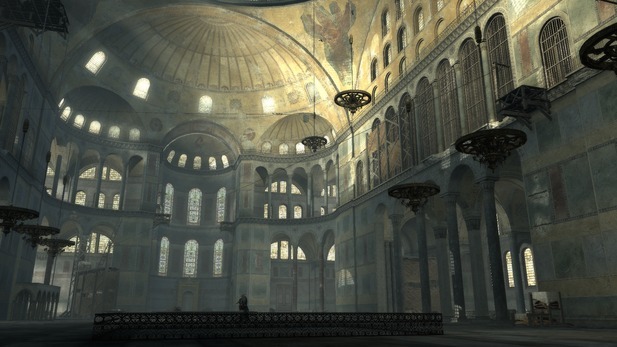 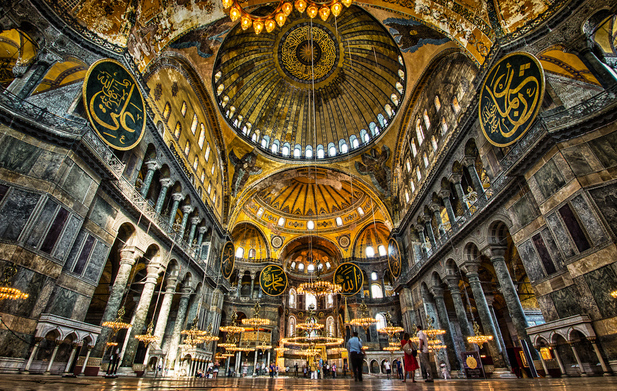 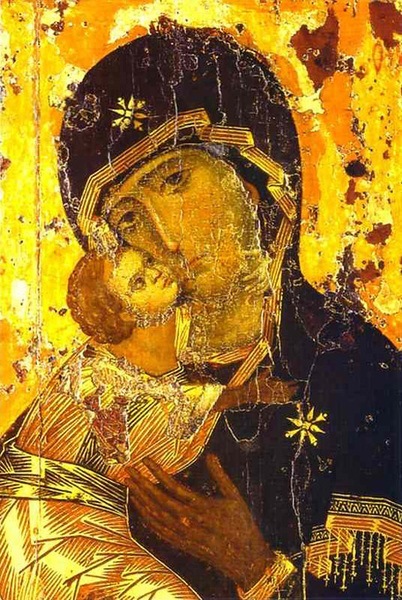 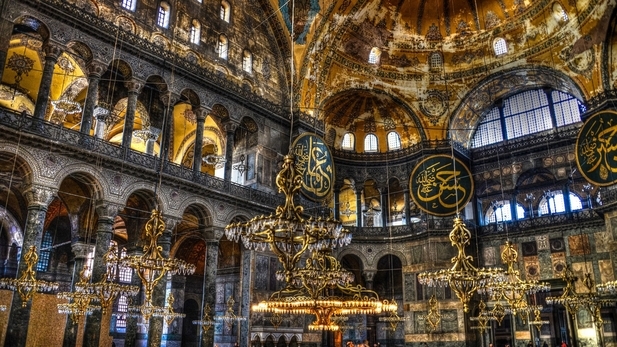 It survived the fragmentation and fall of the Western Roman Empire in the 5th century AD and continued to exist for an additional thousand years until it fell to the Ottoman Turks in 1453...Byzantine art refers to the body of Christian Greek artistic products of the Eastern Roman (Byzantine) Empire, as well as the nations and states that inherited culturally from the empire. 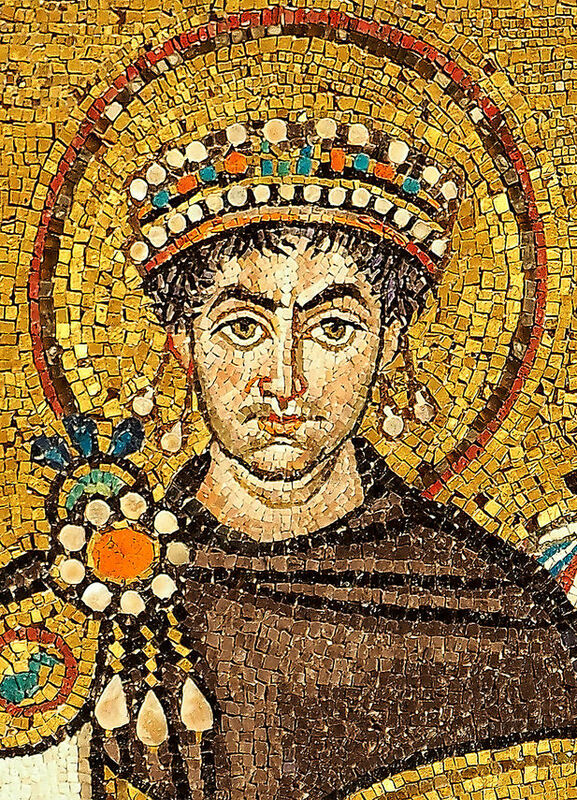 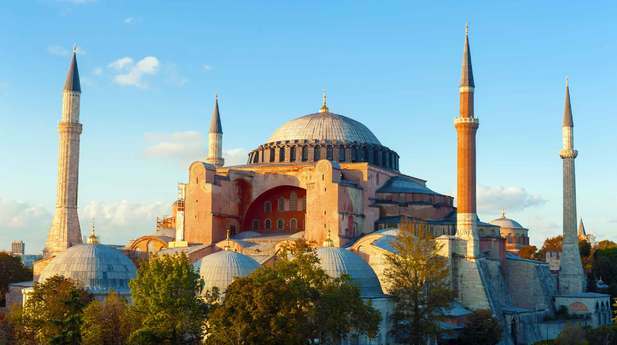 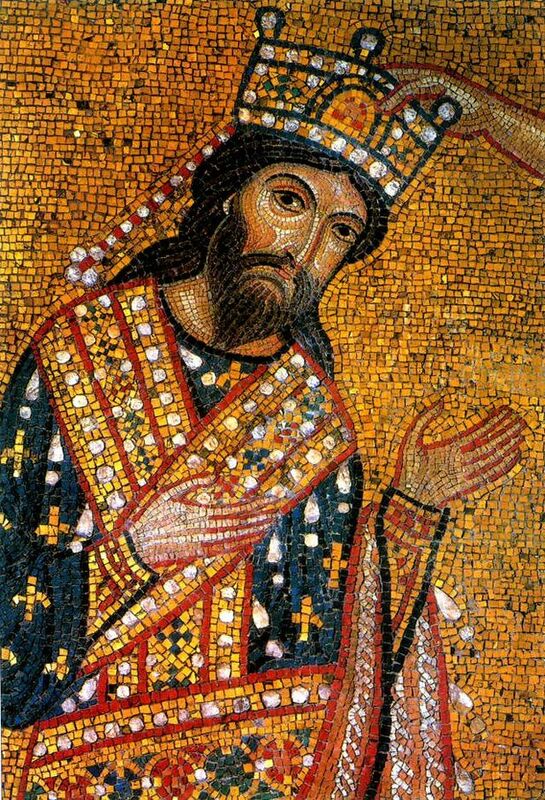 Though the empire itself emerged from Rome's decline and lasted until the Fall of Constantinople in 1453, the start date of the Byzantine period is rather clearer in art history than in political history, if still imprecise. 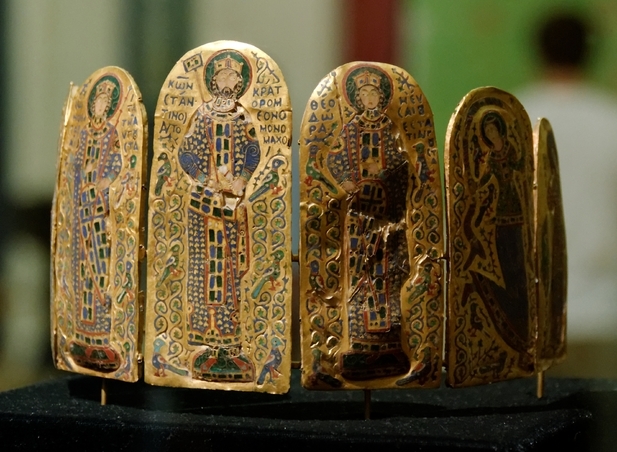 Many Eastern Orthodox states in Eastern Europe, as well as to some degree the Muslim states of the eastern Mediterranean, preserved many aspects of the empire's culture and art for centuries afterward."